A man convicted of murder in a 2017 hit-and-run crash in Roseville was sentenced Wednesday morning. 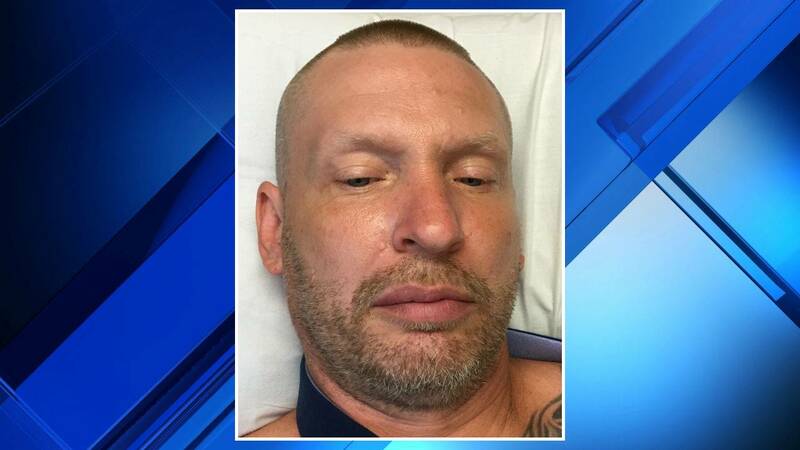 Tony Walker, 45 from Warren, was convicted by a jury of first-degree murder, reckless driving causing death and two lesser felonies for injuries caused to victims. Walker was sentenced to life in the Michigan Department of Corrections without the possiblity of parole. The tragic hit-and-run crash that left a man dead and his elderly parents injured in June 2017 started with a stolen backpack. The suspects allegedly stole the backpack from a Department of Public Works yard and, despite not even being chased, ran a red light in Jeep Cherokee and sideswiped the victims' Chevy vehicle. Paul McKechnie Jr., 51, was killed in the crash, and his parents, including Paul McKechnie Sr., 73. The three victims lived in Warren. See a previous report from June 1, 2017, right here.